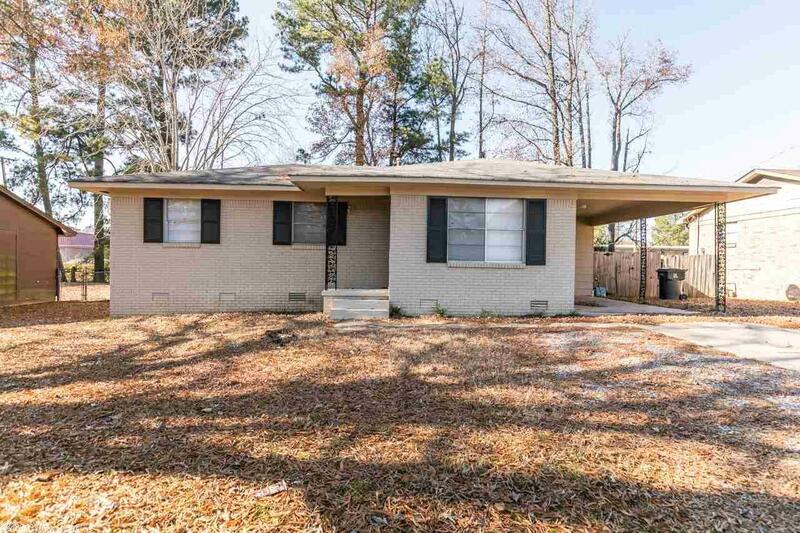 Great starter home or investment property in southwest Little Rock. It features 3 bedrooms, 1 full bath and a half bathroom in the master bedroom. The house has central heat and air with a laundry closet off the kitchen. It also has a fully fenced backyard, wired security system and covered parking with a small storage room. It's been well maintained and is in move-in condition. It's about 2 minutes from I-30 intersection. Come see!